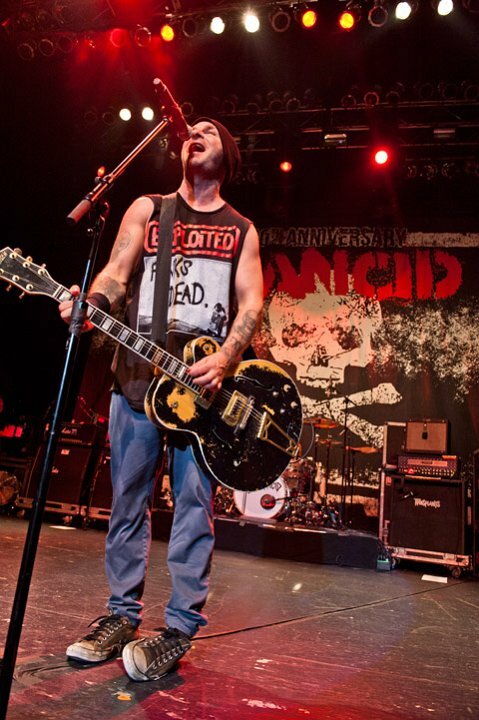 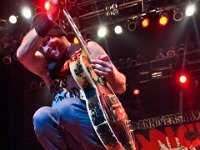 Photo gallery of Tim Armstrong from the band Rancid wearing chucks. 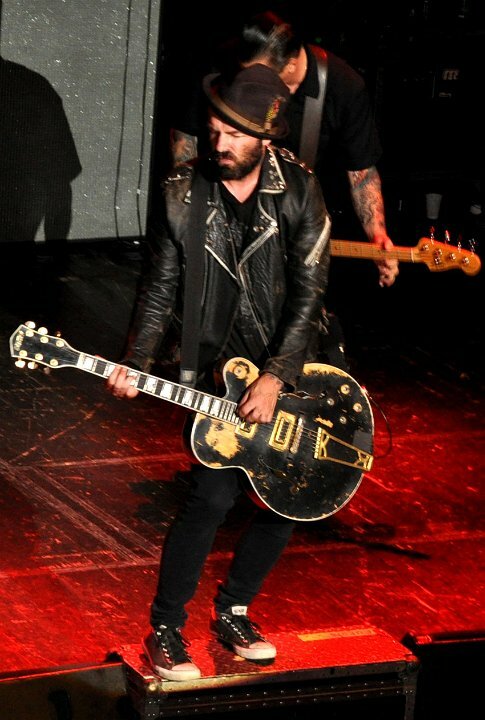 1 Tim Armstrong Tim Armstrong with his guitar and black low cut chucks. 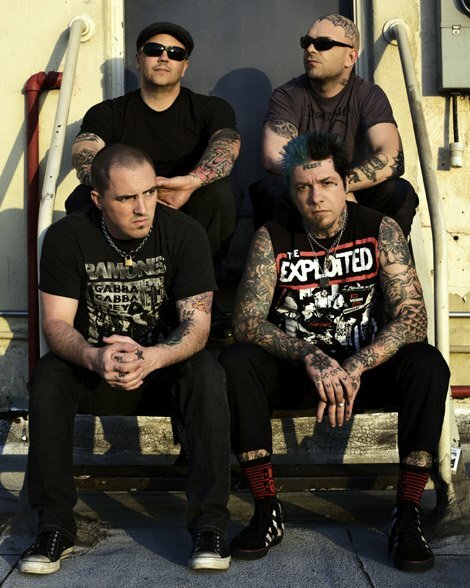 2 Tim Armstrong Band posed shot. 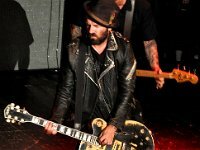 3 Tim Armstrong Band shot outsdoors. 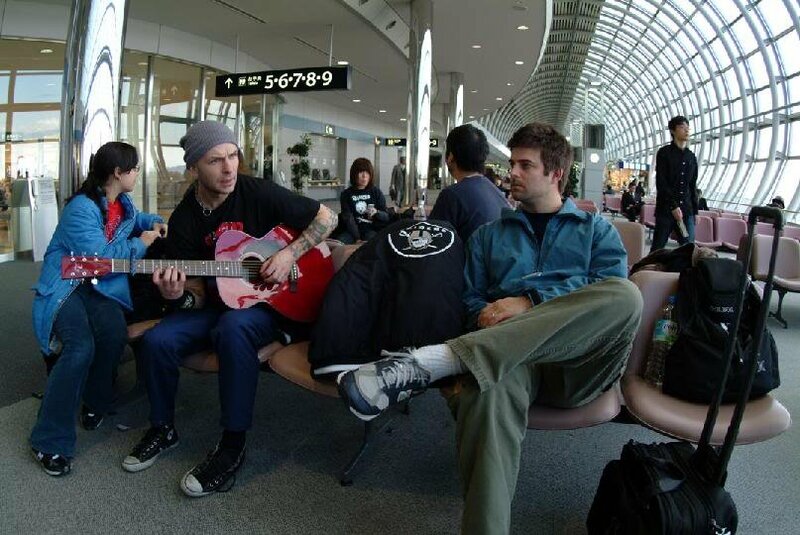 4 Tim Armstrong Tim strumming his guitar in an airport waiting area. 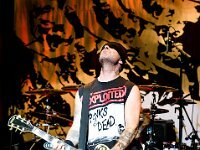 5 Tim Armstrong Tim Amstrong in performance. 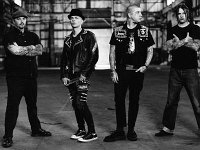 6 Tim Armstrong Posed shot of Rancid backstage. 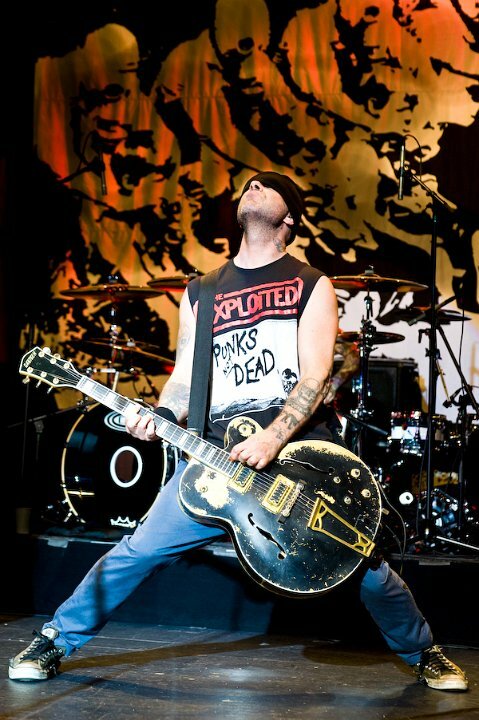 7 Tim Armstrong Tim performing on stage in his black low cut chucks with black shoelaces. 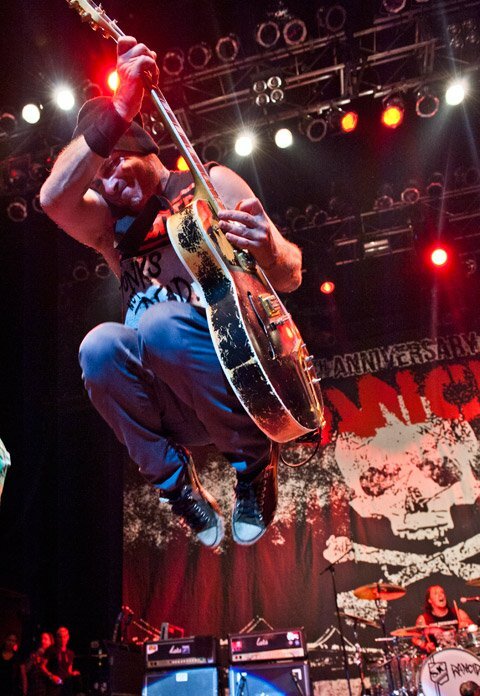 8 Tim Armstrong Tim leaping during a performance. 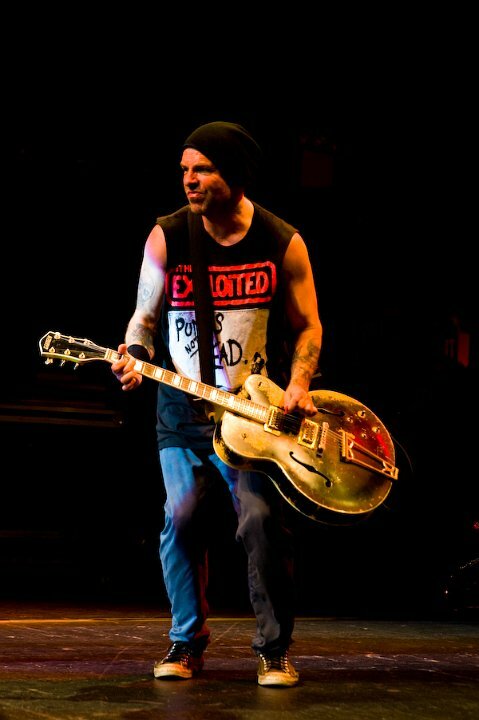 9 Tim Armstrong Tim in performance. 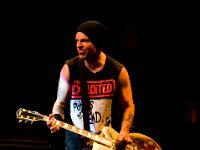 10 Tim Armstrong Tim singing during a performance. 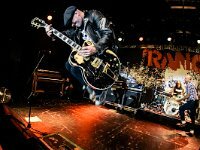 11 Tim Armstrong Another performance shot. 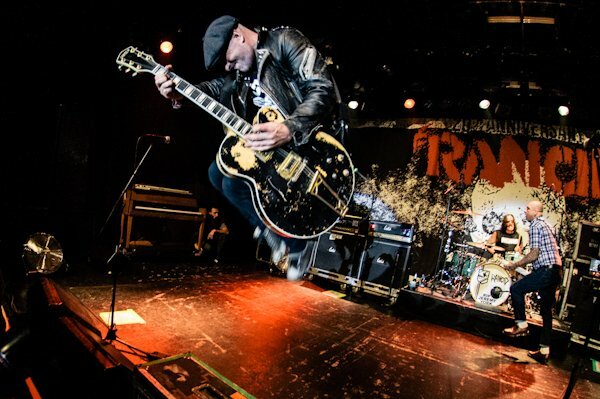 12 Tim Armstrong Rancid performing. 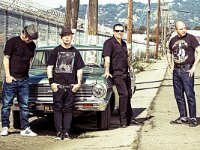 13 Tim Armstrong Rancid outside posed in front of a classic car. 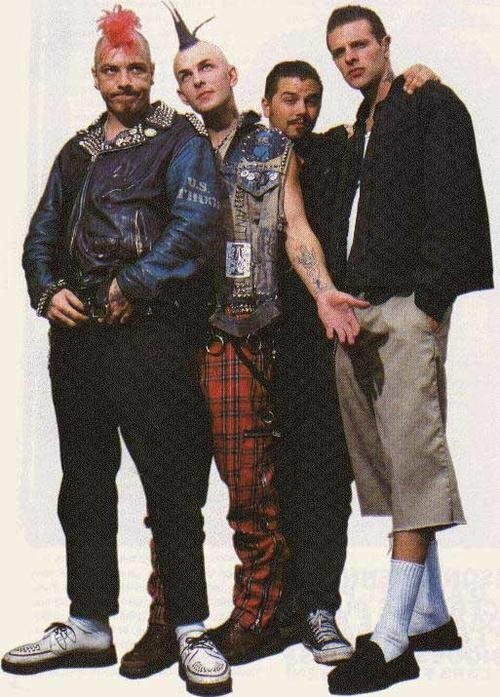 14 Tim Armstrong Posed shot of the band. 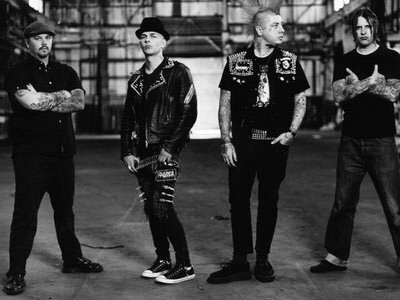 15 Tim Armstrong Black and white posed shot. 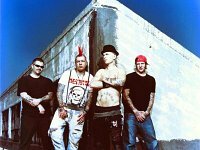 Rancid is an American punk rock band formed in Berkeley, California, in 1991. 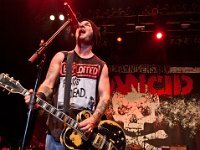 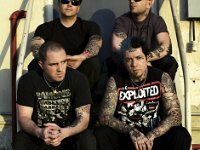 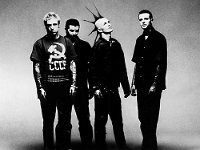 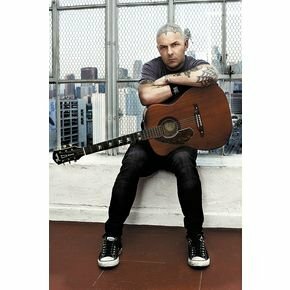 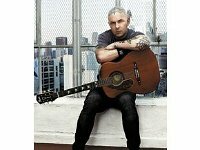 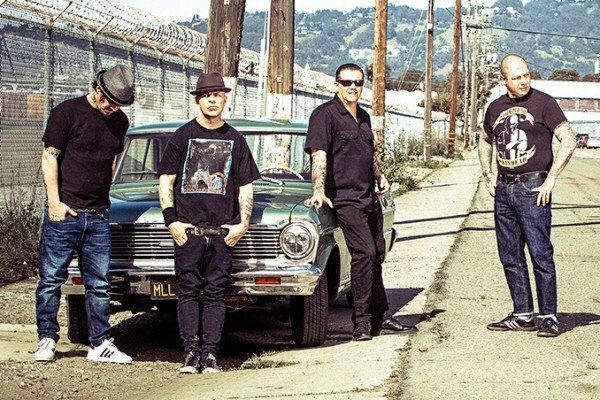 Founded by 80s punk veterans Tim Armstrong and Matt Freeman, who previously played in the highly influential ska punk band Operation Ivy, Rancid is credited—along with Green Day, The Offspring, Bad Religion, NOFX, and Social Distortion—for reviving mainstream interest in punk rock in the United States during the mid-1990s. 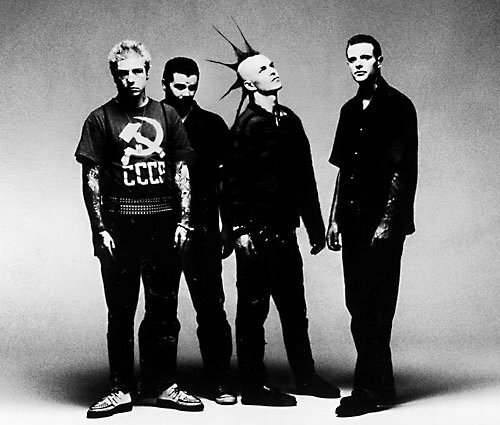 Unlike many of their contemporaries, however, Rancid remained signed to an independent record label and retained much of its original fan-base, most of which was connected to its underground roots. 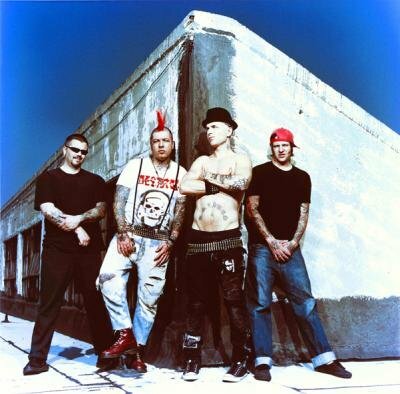 Rancid includes Tim Armstrong on guitar and vocals, Freeman on bass and vocals, Lars Frederiksen on guitar and vocals, and Branden Steineckert on drums.